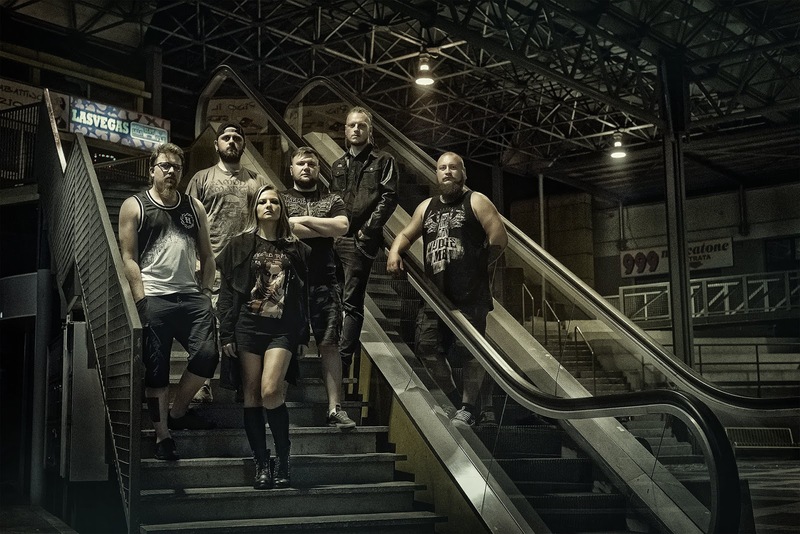 Hailing from Moscow, Russia, Be Under Arms have published a brand new video for the track "Don't Fear Death", which is taken off from the band's latest album, "Evil Tales Of The Northern Country". 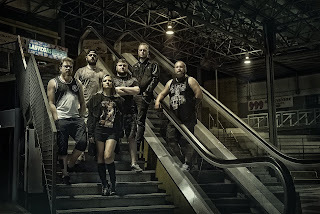 Sharing vocal duties with female singer Anna Logacheva, Vladimir Nasonov comments on the video: "'Don't Fear Death' is a lyrical and thoughtful track, and we hope that you can immerse yourself in this atmosphere. The video was shot during our European tour, in Lithuania and Estonia. People are looking for something during their lives, facing a lot of obstacles on their way, and when the course of life comes to an end, they are taken on a raft along the River of Time to a place where they are waiting for light, warmth and peace." You can watch the video at this location: https://www.youtube.com/watch?v=UiZGjPm4t88.